Most registrars charge more on renewals for common TLDs like .com. Switching to GKG.NET can save you money every year. 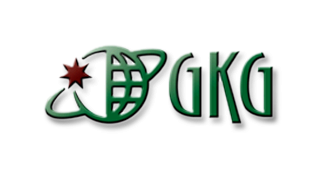 One of the foundations of GKG.NET's business philosophy is providing the best customer support in the domain name industry. Other registrars require you to list your personal contact information with every domain. GKG.NET offers free Private Registration for a year, keeping your personal information secret.